There is a desperate need right now for a reformation in the way that we teach science. Two things are terribly missing - wonder and worship. 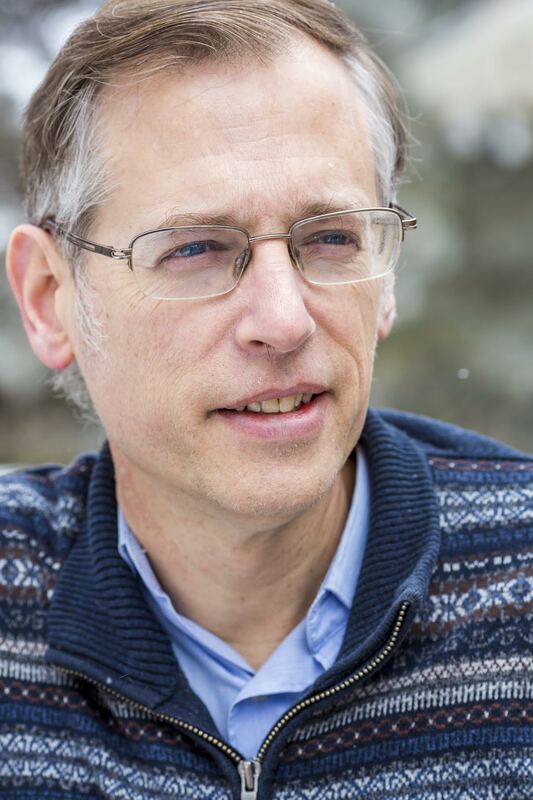 Kevin Swanson discusses the vision for a new science curriculum with Neal Bringe, author of a new series of books that explore God's creation. How do we tune our children's ears such that they can hear creation speaking the glory of God?